Check out Part 5, and stay tuned for this extensive series of in depth interviews. It will show the human side of these two titans within CrossFit, whilst also giving you many chances and tips to learn from two of the best individuals in the game. 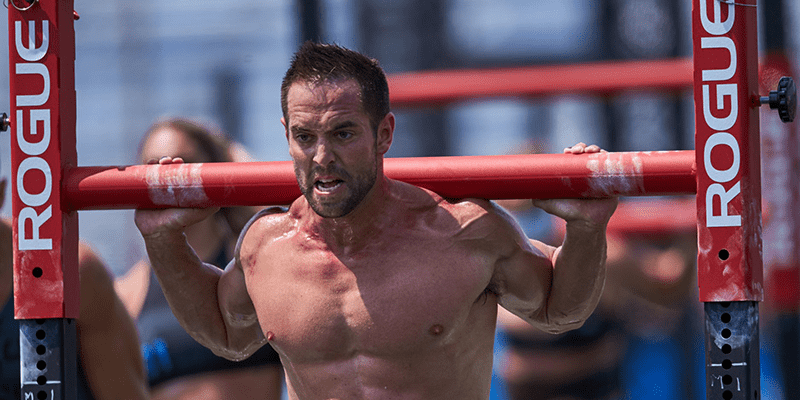 Rich discuses the CrossFit Mecca that is Cookeville.